Navigate: Home / All Products / Software Replacement Insurance - 1 Year What's This? Software Replacement Insurance - 1 Year What's This? Software Replacement Assurance (SRI) allows you to reinstall your software as needed for one year, even if you no longer have the original installation media. Get some peace of mind with SRI. 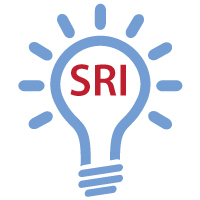 If you purchase SRI, we will keep a backup of your CD Media. In addition, If your computer is damaged, lost, or stolen and you need a copy of the software, we will get a replacement copy to you. Simply contact us if you need your software replaced and we will overnight you your replacement software at no charge.